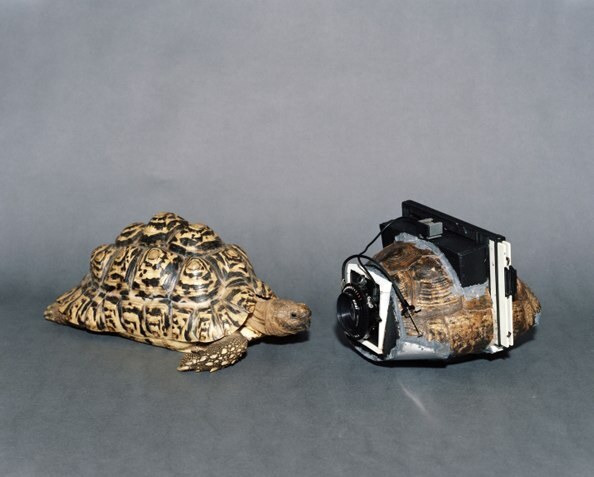 My homies over at Flavorwire ran a really cool gallery of cameras made out of unusual stuff–like trees, shells, and–like you see in the photo above, a turtle shell (no turtles were harmed in the making…only natural causes of death…)… Which got me thinking: cameras have been along so long, people have had the chance to do some really weird stuff with them. Lemme know below–anybody out there ever made a crazy camera? I comment once i like a guide on a internet site or if I have something to add towards the conversation. Usually it is usually a result in the passion communicated in the article I browsed. And after this short article Audi A6 3.0 TDI quattro Consumption and Costs | Cars Show. I was basically moved enough to post a leave a responsea response I do have a couple of questions for you if it’s okay. Could it be just me or does it search like like a few of the remarks appear as whenever they are written by brain dead folks? And, if you are writing on additional places, I’d like to keep up with you. Would you make a list the complete urls of your respective general public pages like your linkedin profile, Facebook webpage or twitter feed? Hey amiga!!! I like the dress but… I think the top is SO YOU!! So colorful and free flowing- that’s my choice for you. You’ll generate a splash in either. I like the Limited but haven’t shopped there inside of a while- many thanks to the reminder. Hugs! !